It's time for another unboxing...carnival? 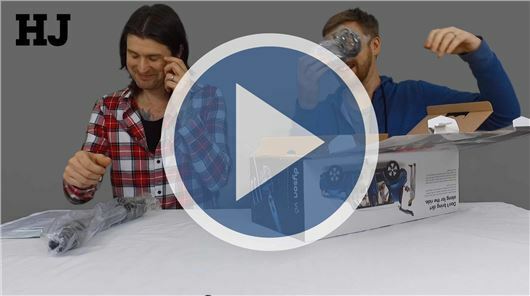 However you dress it up, it's basically Mark and John opening up the packaging of something vagualy related to cars to show you, as Brad Pitt once said, what's in the box. We'll also show you how it works - the stuff in the box, that is, not the box itself - because we're useful like that. This week: a Dyson V6 Car & Boat. It's a quality vacuum cleaner.